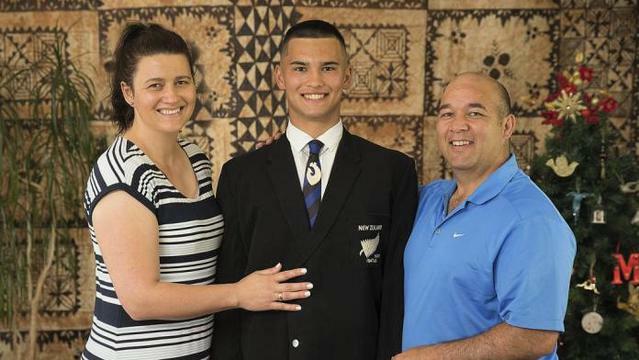 Brigham Riwai-Couch, a 17-year-old midfielder at the Christchurch Boys’ High School in New Zealand, will have the opportunity to do something that his great-grandfather never had the chance to do. In April, he will be traveling to Cape Town, South Africa, to participate in the inaugural World Schools Tournament. 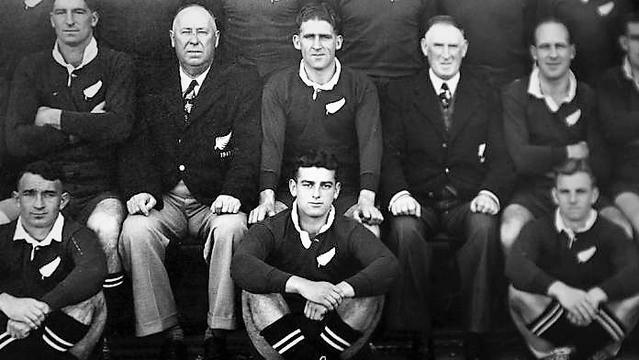 In 1949, Brigham’s great-grandfather, Ben Couch, also a rugby player and a player for the All Blacks, was not permitted to play in the tour of South Africa because of apartheid conditions set by South Africa. He and two other players were not considered to be part of the 30-man squad for the tour because they were Maori. 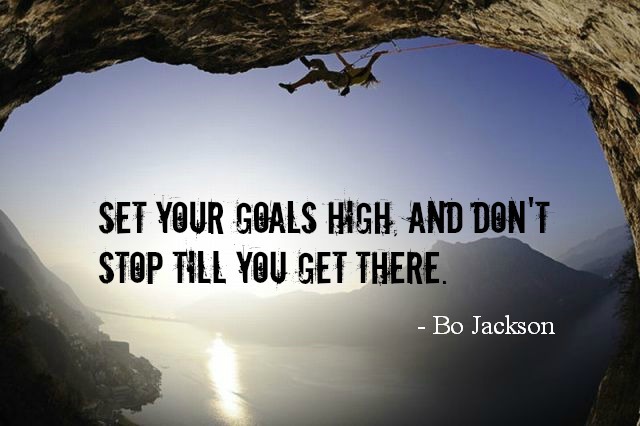 He later went on to become a politician and Minister of Maori Affairs. Brigham’s parents, Melanie and Jared, told him many stories about his great-grandfather but the two never met. Ben Couch died in 1996 but he passed off the trait to kick off both feet to his great-grandson. 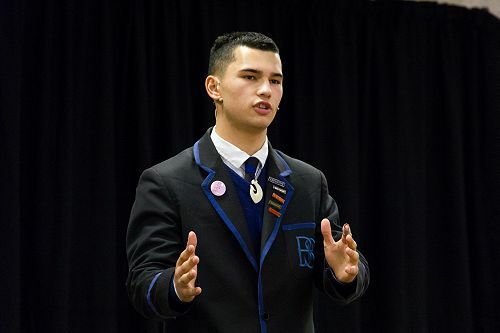 Ben honed the ability while living with his aunt and uncle in Kohunui, a rural pa near Pirinoa in south Wairarapa. South Africa’s top 10 school teams are confirmed and former Springboks coach, Heyneke Meyer, organizer of the event, has sent invitations to 25 leading New Zealand schools, as well as, to Fiji, Tonga, Japan, Namibia, Zimbabwe, Georgia, England, Ireland, and France. Paarl Boys’ High School, one of South Africa’s oldest schools will host the event. Watch the full story: All Black Ben Couch was prevented from touring in South Africa due to apartheid. Now his rugby-playing great-grandson has made a very special trip to honour Couch's legacy. 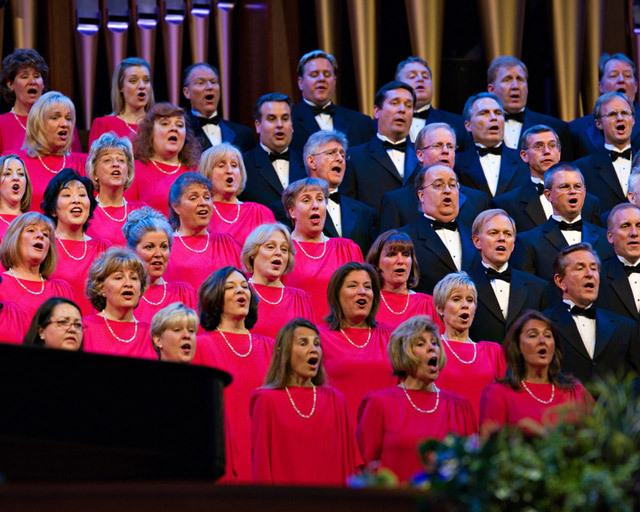 Read more at Mormon Newsroom/ Pacific.